We provide reliable services as agents and/or representatives of shipowners for their business and ships in Singapore as well as other important shipping hubs. 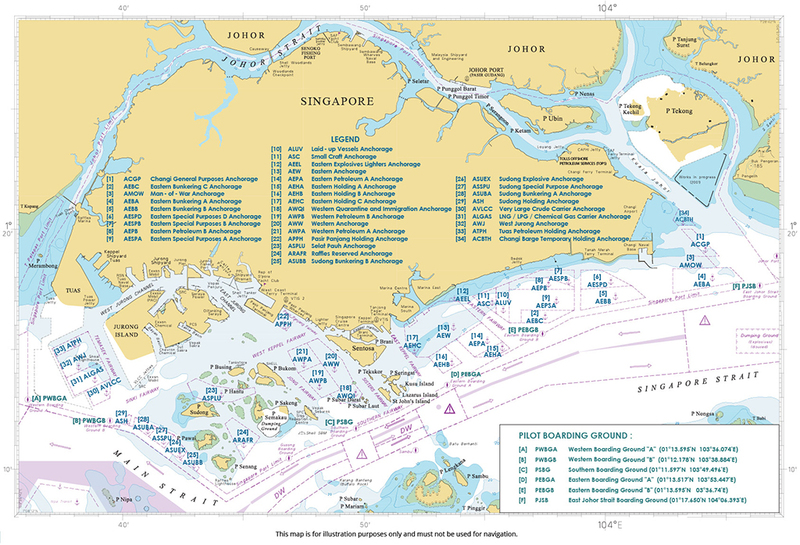 Our port agency in Singapore has been serving all types of vessels and handling port operations. Our experience, well established networks and our around the clock care ensure that we are able to deliver high level services to our clients and build mutually beneficial relationships. We provide a one-stop Agency Control Centre for vessel calls to Singapore, Malaysia, Indonesia and China.